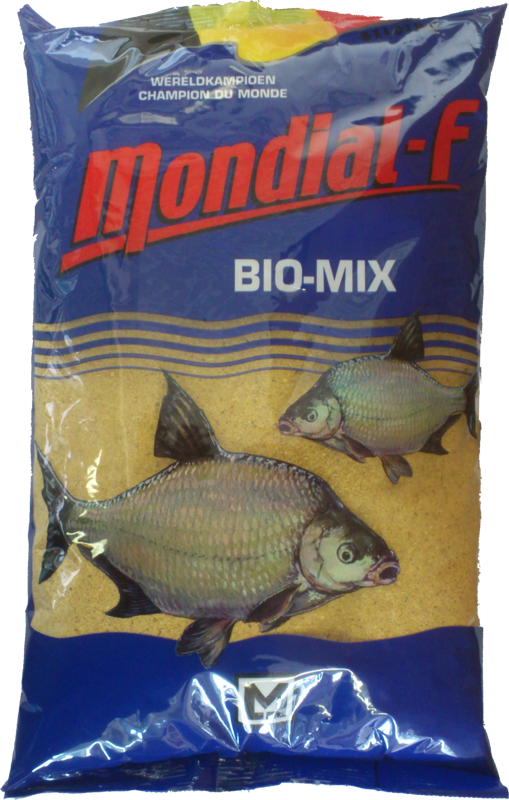 Extremely rich, well-sticky and slow-acting baits for bream and all major fish species. The sweet odors and flavors of these fine-grained composition is irresistible for most fish species in a variety of waters. After wetting with 1,4 liters of water in two times with 15 min rest period, the feed, depending on the type of water, is pressed through a fine (ponds), medium (lakes) or gross (channels) sieve. Biomix will be yellow power gradually and will spread everywhere. 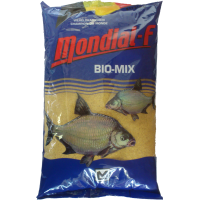 No doubt Belgium's most popular baits can be mixed with any other Mondial-F products.